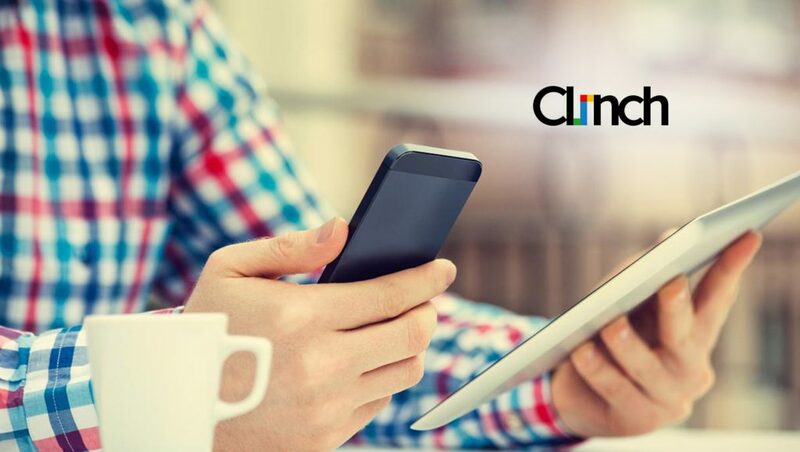 Consumers expect ads to be relevant, according to a new survey by Clinch, a creative technology company that powers dynamic, personalized video advertising. The survey, which garnered insights from more than 500 US consumers, found that 64 percent are comfortable with brands collecting some form of data – from demographic to social media profile information –to deliver a more relevant, personalized ad experience. Although the technology is available for brands to leverage data to reach consumers in more personalized ways, many brands aren’t tapping into this capability. When asked if consumers feel that ads on social media are personalized or tailored for them, less than a third (31 percent) said that ads are tailored to them the majority of the time (75 percent of the time or more). In addition, 35 percent indicated that they see the same ad too many times, a sign that brands aren’t using the data being collected to their full advantage. However, purchasing a product isn’t the only action that consumers can take. After being exposed to an ad, 80 percent of consumers reported that they have used a search engine to find the product, and 61 percent indicated that they have visited a physical store location.